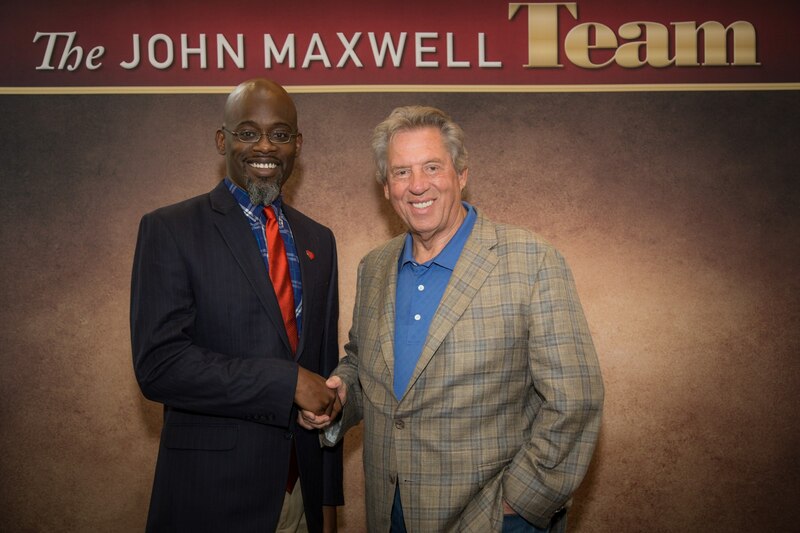 In 2017, the John Maxwell Team Global Youth Initiative was launched! 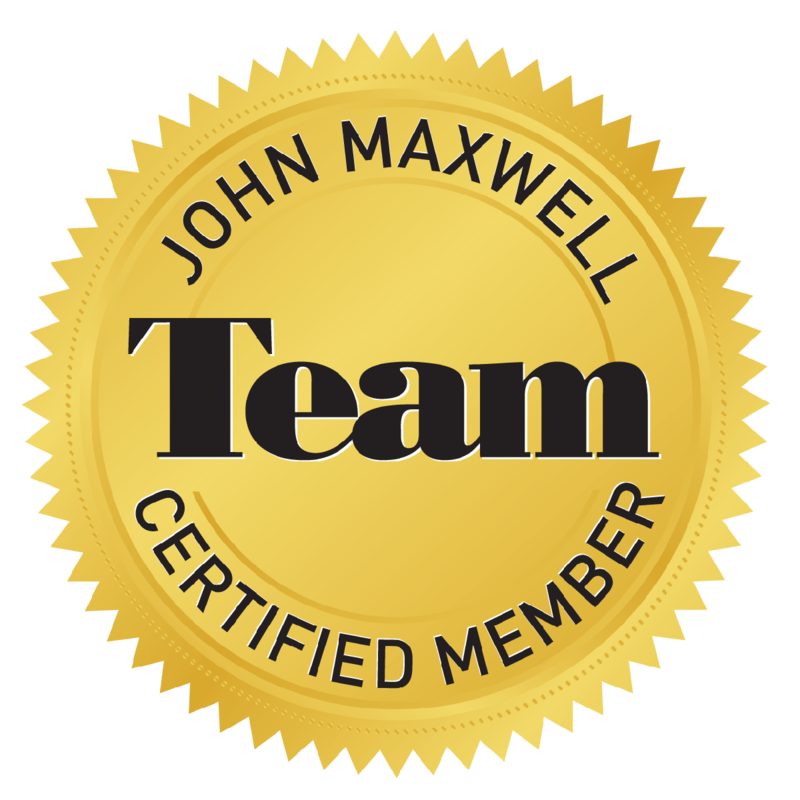 Certified John Maxwell Team members from all around the world, hosted FREE events to equip youth with skills they need to serve as leaders in all areas of their lives. Providing world-class professional development for individuals, companies. How often do you go fishing? ** How often do you go fishing? * Required field! 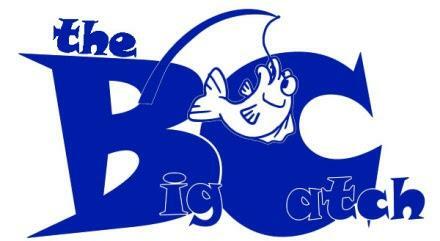 How can you make the Big Catch better? Required field!